Click the top-level item in the left hand pane and then click “Accept License” and then “Install.” Things should begin installing now. You will now see the following.Because we are creating a new application, we shall select “New Project” at the top. As you can see there are a large number of possible configurations you can target here as well as custom Android themes you can select. 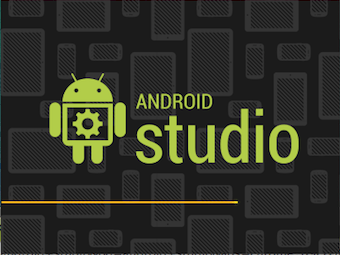 Styles and themes are a way to globally configure the look and feel of your Android app, read more about this topic here. You can also select a minimum SDK target and target as well as a few other options which are not of importance at this time. If you ever want to build an app and release it to a wide range of users across many devices these settings become increasingly important. The package name is what is known as a “namespace.” Essentially this is a unique identifier to prevent other applications from getting your files confused with theirs. The form of name spaces takes a “com.x.y” format and is partially based on the domain name formatting of the world wide web. 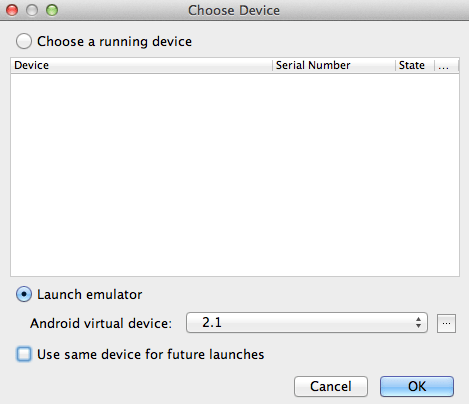 This screen allows you to set a custom Android app icon. 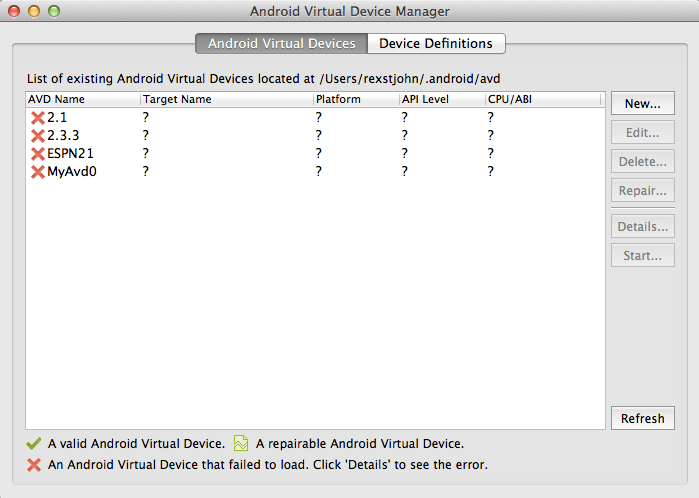 If no icon is selected, the default green droid icon will be used. If you have a custom icon, provide Android Studio with the path and it will show how the icon renders given different screen sizes and resolutions on the right hand side. 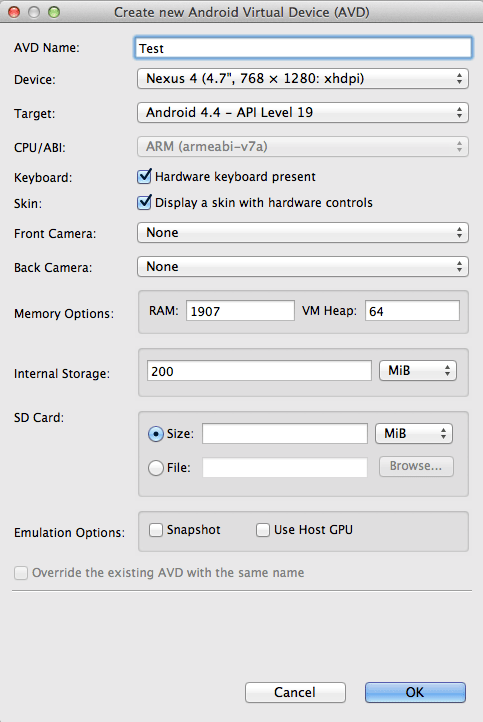 You may also apply some limited default modifications to your icon appearance. Click “Next” again on this screen. Three options here. 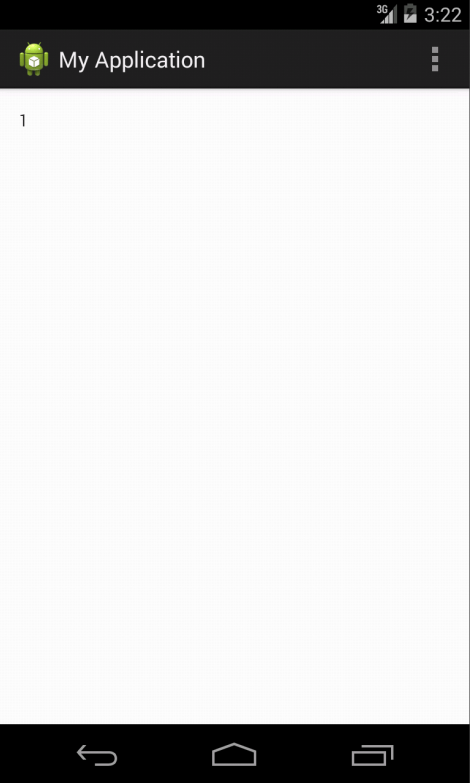 The “Blank Activity” contains nothing and it will be up to you to provide the initial view yourself aside from a navigation bar. For the “Fullscreen Activity,” the navigation bar is hidden. The “Master / Detail Flow” option is generally suited for tablet applications and contains an arrangement of sub-views common for viewing a list of elements and a large detail element. For now we will just stick with the blank activity. I will provide some brief detail on the options here. An “Activity” is the fundamental view structure for Android. You can think of an Activity as a “Screen.” A layout is an Android concept captured in an “.xml” file which states what elements will appear inside the main Android activity such as buttons, sliders and other fun controls. A “Fragment” is a UI subcomponent which is meant to provide the benefit of reusability. A fragment is sort of like a mini-activity which can occur inside an Activity and has it’s own life cycle. They even have their own activities called “FragmentActivities” which likewise provide the benefit of transferability. You can even use multiple fragments together on the same screen. Select the “Navigation type” drop down and choose “Swipe Views.” These options encapsulate some common Android app structures and are provided as basic navigation templates. Note: Gradle is what is known as a “build automation” tool. Basically what it does is magically take care of setting up your Android app and configuring it properly given all the settings you selected during the set up process. 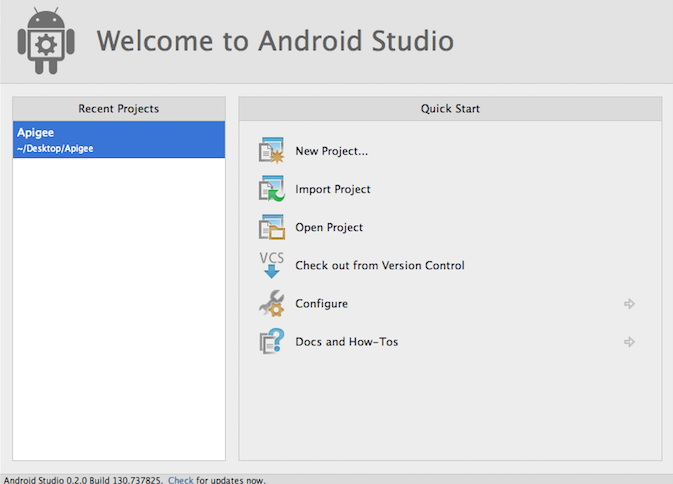 Now lets explore what is contained in an Android Studio project. There are some folders and various files here, many of which you can ignore most of the time and are generated automatically. I won't cover everything but I will visit some of the main parts. 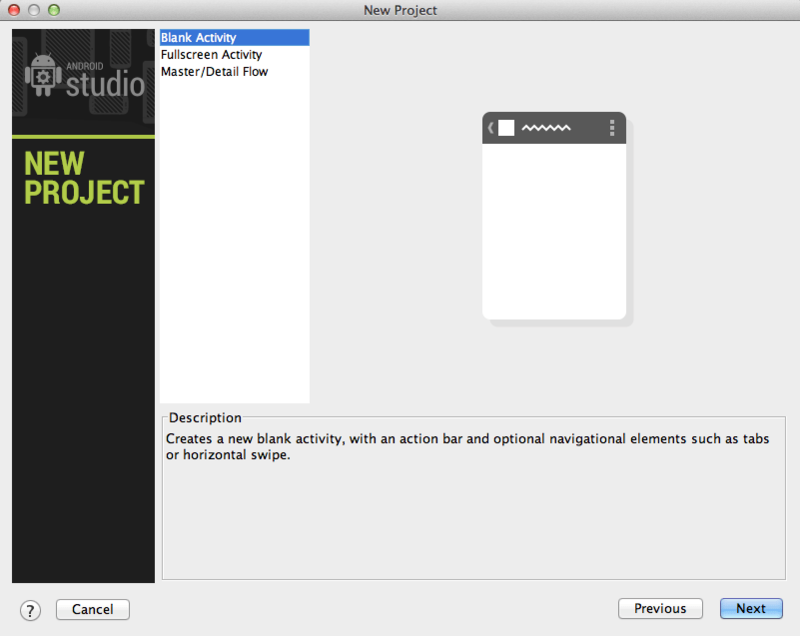 Note: If your left-hand project navigator is not open by default, select (from the Android Studio toolbar): View -> Tool Windows -> Project. This folder contains project specific configuration files (generally in XML form) which contain data about how this project is stored. 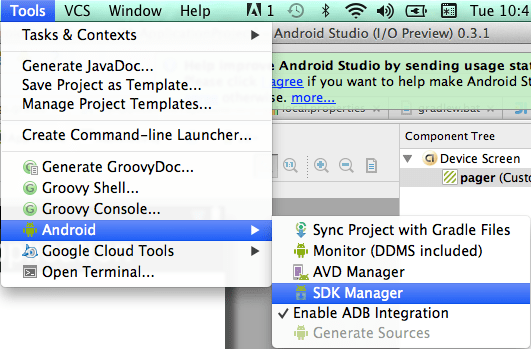 Since Android Studio was created based on JetBrains's Android IDE "IntelliJ IDEA" it is logical that the folder be called ".idea." You don't need to worry about this folder. 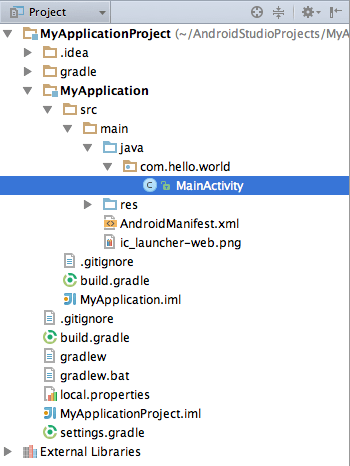 As mentioned above, Gradle is a build automation tool. You don't need to worry about this folder either, it is part of the build process. If you are interested, read more about Gradle here. You will likewise see many other Gradle-related files present here which you can ignore. 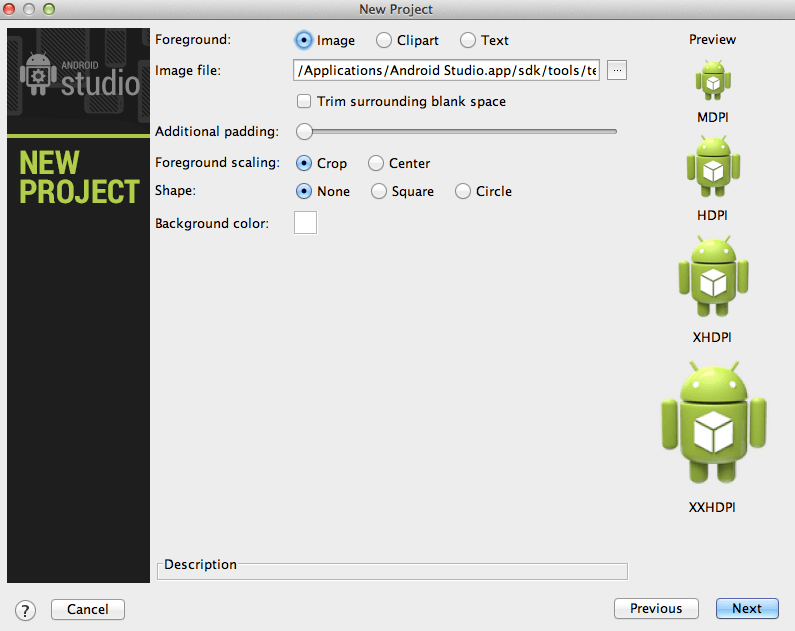 This folder holds a bunch of XML files, layouts and media which will be available to your Android app. The Rest folder also allows targeting of different screen resolutions with different asset types e.g. high resolution images for pixel-dense devices and low resolution images for older devices. 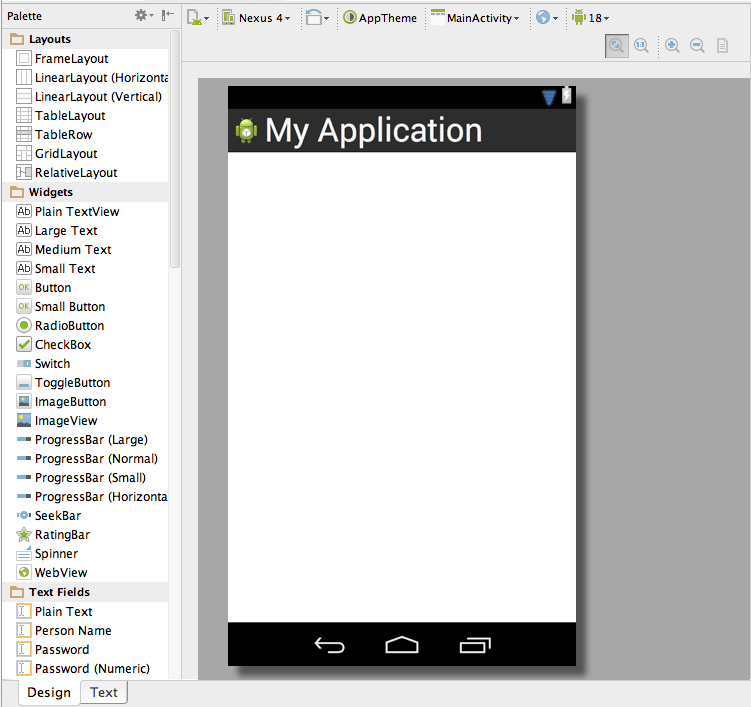 It also contains menu and layout files for specifying how your app will look. This folder is automatically compacted into what is called an "R-file" located under "source.r.debug.com.hello.world.R" which may later be used to reference and load resources stored in this folder in a straightforward manner. In prior Android development environments the process of generating this R file automatically sometimes was a bit iffy and assets which had been added to the Res folder sometimes didn't get properly indexed forcing you to manually initiate the generation process (and resulting in no shortage of hair pulling). As mentioned previously, MainActivity manages the starting window or "view" of your application where all the action will occur. More on that later. 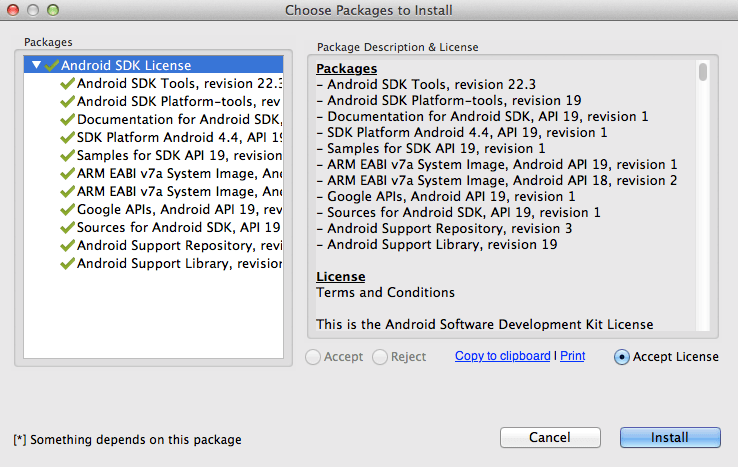 The Android Manifest file contains a number of important application details. Unlike the other files we have looked at so far, chances are you will wind up modifying this file yourself at some point. 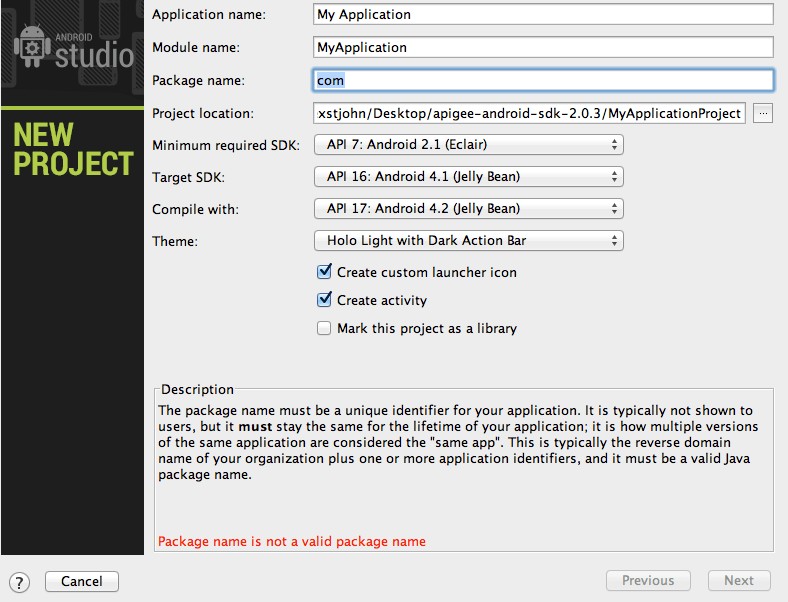 For now, the main bullet points are that you use the Android Manifest to define the structure of the activities in your application, the target SDKs, your app icon, any permissions your application needs to make use of Android operating system features, your app version number and a few other things. Read more detailed covered about the manifest here. 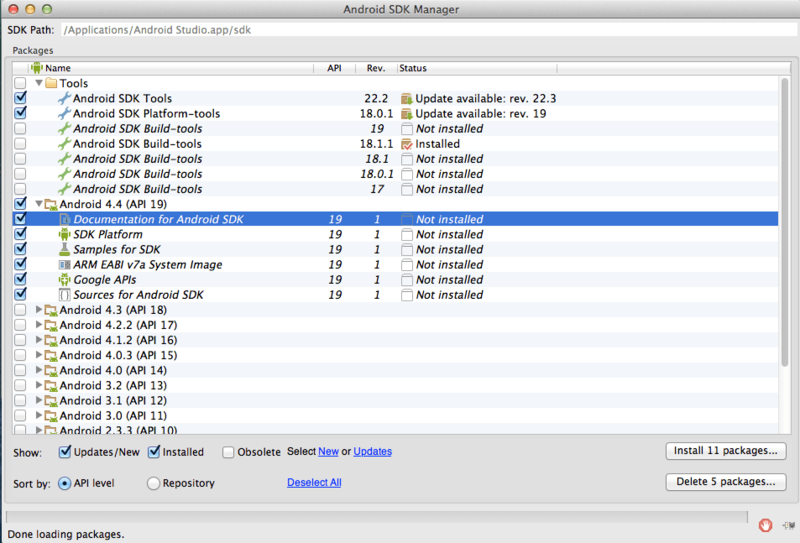 Open this folder and click on "AndroidManifest.xml." You should see the following. Looks cool right? You will notice a number of the elements I outlined above listed here in XML format. For now just close it and forget about it for the time being. Note: You will notice mentions of "Intents" and "Intent Filters." Intents are kind of like Android's messaging system. The entire Android operating system is built around the ability of applications to send messages to one another and put various types of details inside those messages. "Intent" is just a fancy word for these messages. Intent-Filters are signals you can give the Android operating system to indicate that you are interested in receiving certain types of messages which your app might otherwise not need to know about. More comprehensive details on Intents (a very important Android concept) can be found here. Open "MainActivity" by selecting it. I won't post the entire file here, but for now just look at "onCreate." 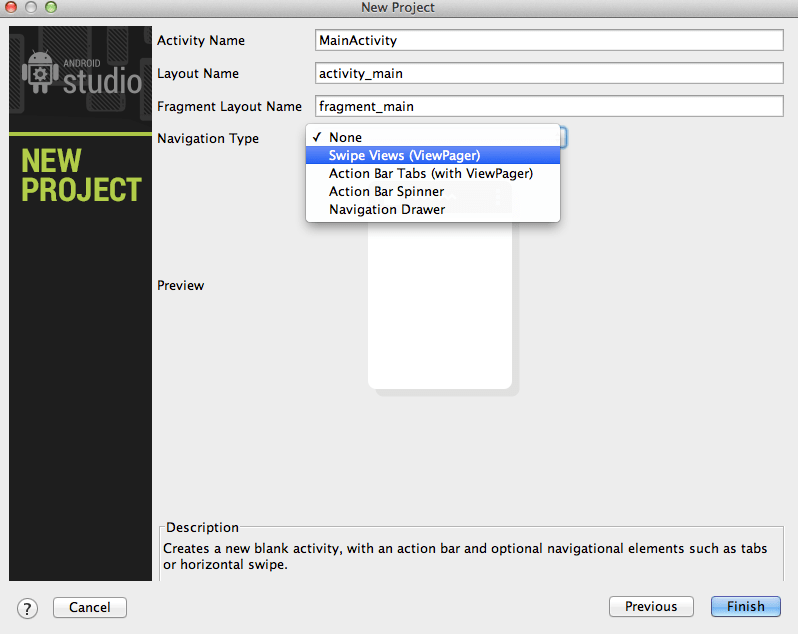 onCreate is one of several Activity lifecycle events and is triggered when your Activity is first started. To view the others see the graphic above. Each one of these life cycle events exposes a function which you can use to do things such as saving data or restoring data from a save file or clean up items in memory (house keeping). onCreate recieves a Bundle instance (effectively, a package of data handed to the Activity by the Android operating system which contains important information about the state of affairs). setContentView() takes in a "layout" file from your "res" folder discussed above. Resources in the "res" folder are generally accessed using the R.x.y format which mirrors the folder structure in "res." After that we have some generated boilerplate for creating the default Sections Pager which we specified during the "New Project" creation process. As mentioned before, a Fragment is meant to be a reusable sub-component of an Activity which provides the benefit of overall portability and the ability to combine multiple fragments on the same screen, each having their own separate control logic (yet can still communicate with one another via Intents). At the top of this Fragment you will see a "Relative Layout" specified. Relative Layout is one of several common Android layouts which allow you to define how sub-elements are arranged within the screen. They may be used (in combination with an Adapter) to create lists and grids of data, show elements one-on-top-of-the-other (FrameLayout) or in linear fashion (Linear Layout), among other things. Relative Layout means that the items on the screen are positioned in relation to one another. Also included is a basic "TextView" which is effectively just a text display area. Remember, the "id" field allows us to reference this TextView from our Java MainActivity file. More on that later, for now, lets just run our little app and see what happens. ← What is Inversion of Control?